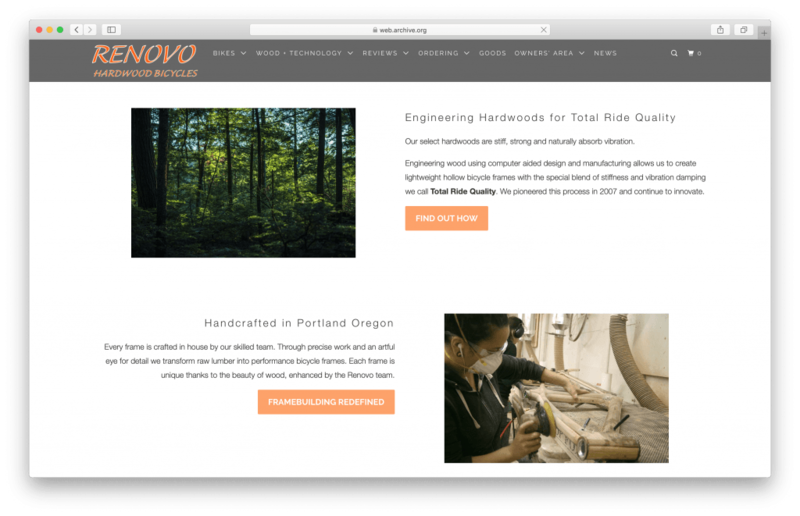 This year has been tough for wooden bicycle makers – Renovo has gone out of business. 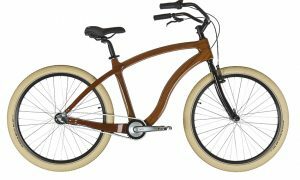 This is a thank you note to Renovo – company that brought wooden bike frames to the world. 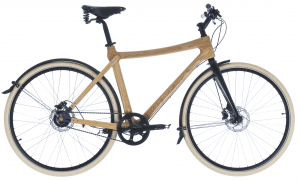 Launched in 2008 (Portland) they have been the ice-breaker for wooden bikes around the world. Thanks to them there are a lot of people taken by the magic that is a wooden bike. 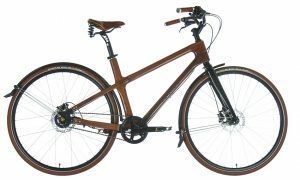 They showed the world that it is indeed possible to manufacture a safe, beautiful and stylish bike made out of wood for those who appreciate the craftsmanship. We will be continuing the legacy with others who continue to believe in this idea and strive for perfection. We wish all the Renovo employees all the best in their future endeavours and wish our paths cross someday again.